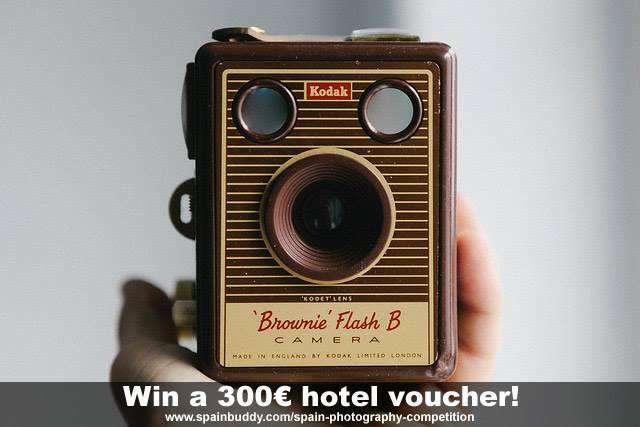 There is no specific theme to the competition, the only requirement is that your photograph must have been taken in Spain. Any subject, anywhere as long as it is in Spain! €300 hotel voucher that can be redeemed on any of the 300,000 plus hotels that Exclusive City Breaks can provide, anywhere in the world. The winner being announced on Saturday December 6 2015. Image requirements: jpeg format; between 800 and 2000 pixels on the longest side.